Welcome back to Day 2 of AniManGaki’s elemental extraordinaire! Just like the day before, The Magic Rain will be reporting LIVE from the event, with all the latest updates straight from the horse’s mouth. To keep yourself in the loop, check back on this page throughout the day, or follow The Magic Rain on Facebook or Instagram to get your fix of instant gratification. As always, leave us a comment if there’s anything special you’d like to see! 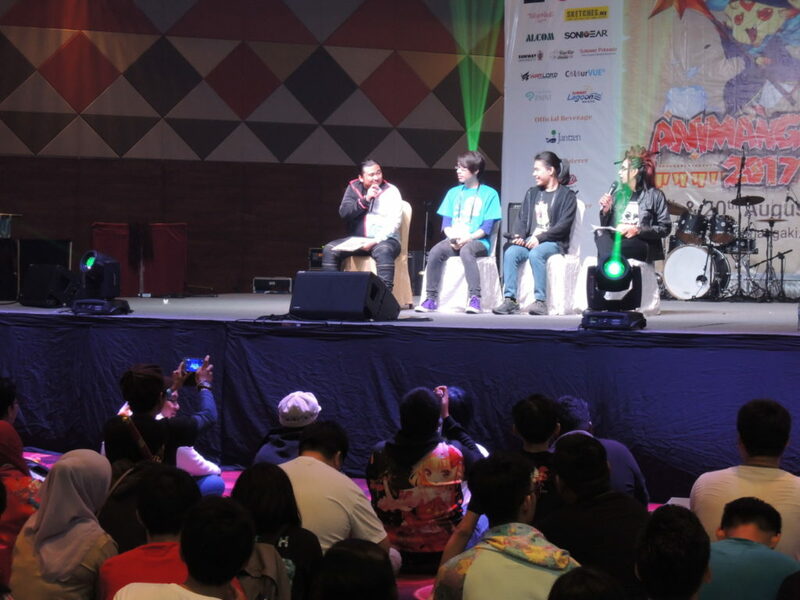 Noon passed, along with the AniManGaki Idol finals. 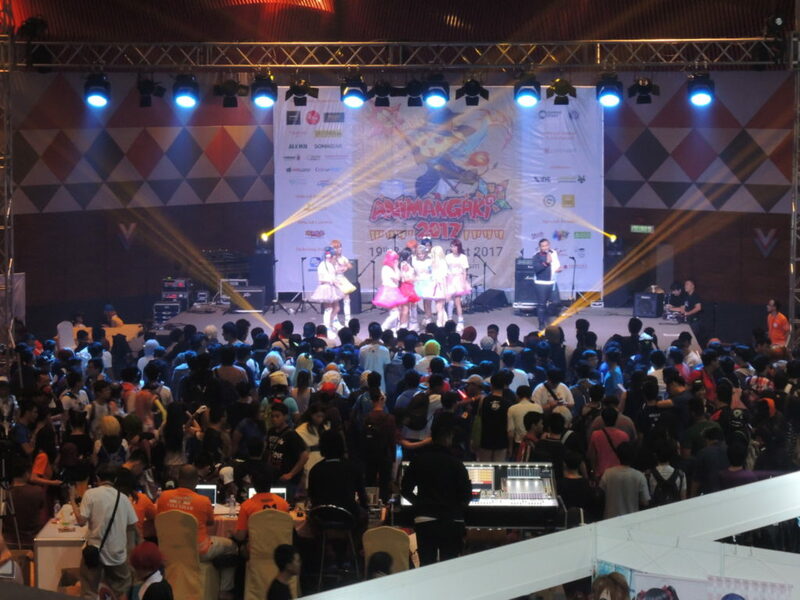 The five finalists sung their hearts out, battling for the coveted spot of AniManGaki Idol 2017 Champion! We’ll be anticipating the winners announcement later today. 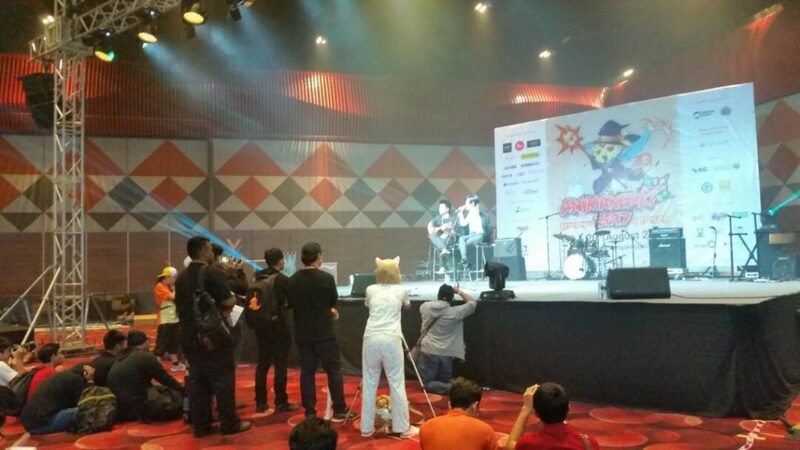 After that, D.Watt also had his stage appearance, where he was asked a few questions by the MCs. Check back on our website in the near future for our interview with him! 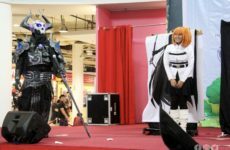 Finally, the time everyone was waiting for – the AniManGaki 2017 Cosplay Competition. 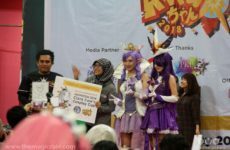 The competition was judged by special guest cosplayers Yugana, Fujiwara Kazuko, Weon Haur, and last but not least, Ying herself! 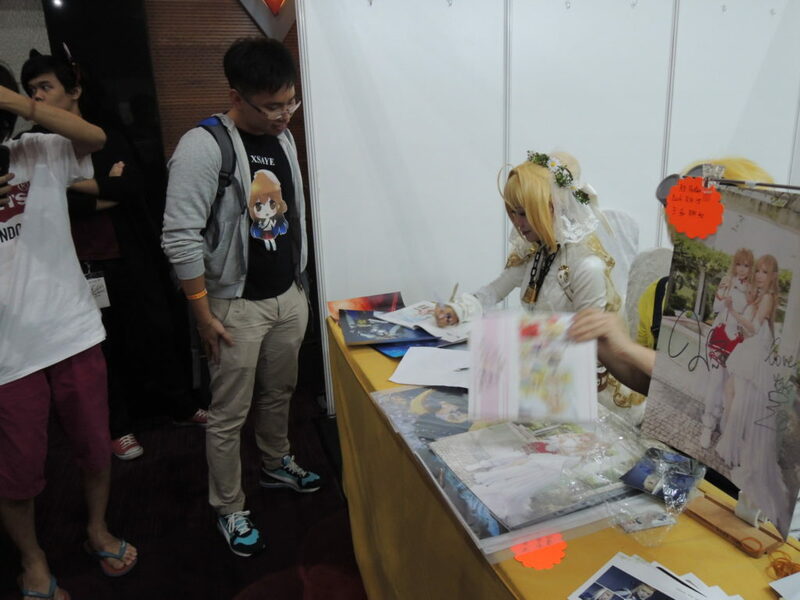 Later on, Ying also had a signing session at her booth while Yume had a dance performance on stage. Touhou has always been a staple at AniManGaki and this year is no different. 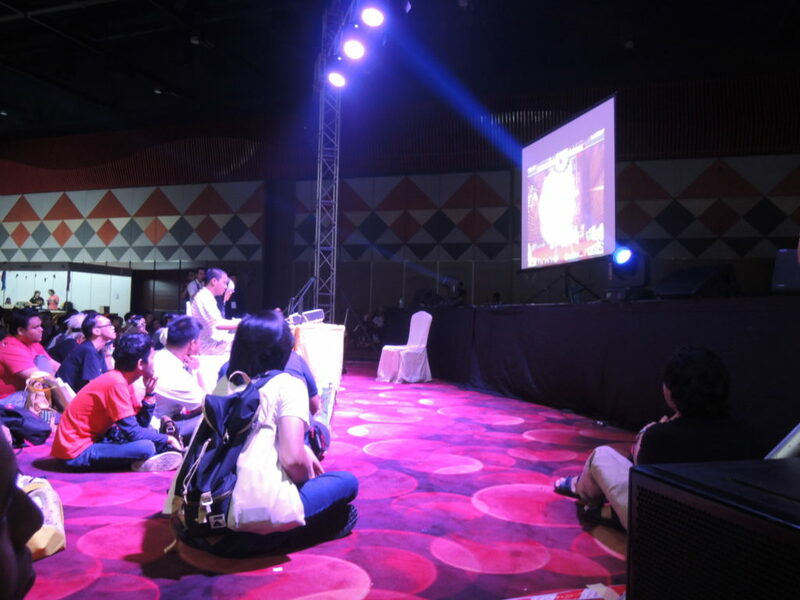 The annual Touhou tournament had been running outside the hall throughout the event, culminating in the finals which were held on stage! 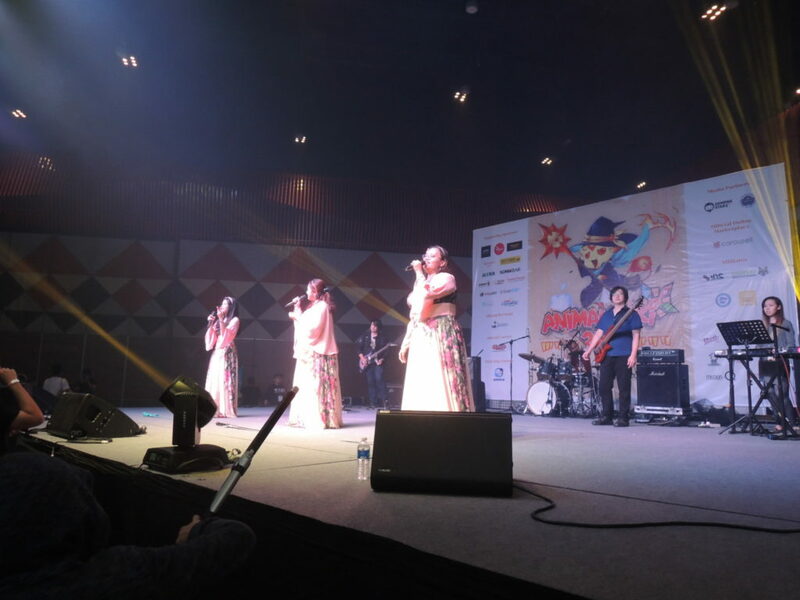 The finals were followed by a performance by another AniManGaki staple, Harmonia ACG. 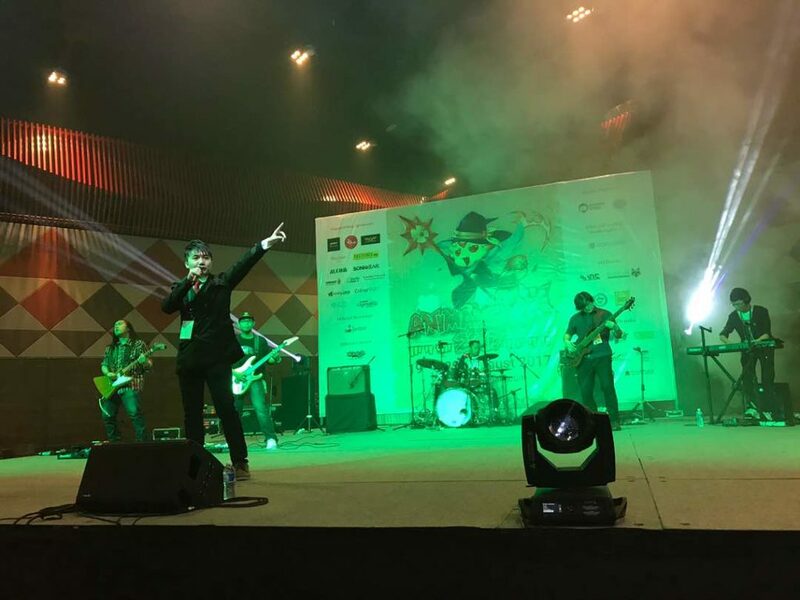 To those who missed out their opening performance for Joelle’s concert last night, this was a real treat! 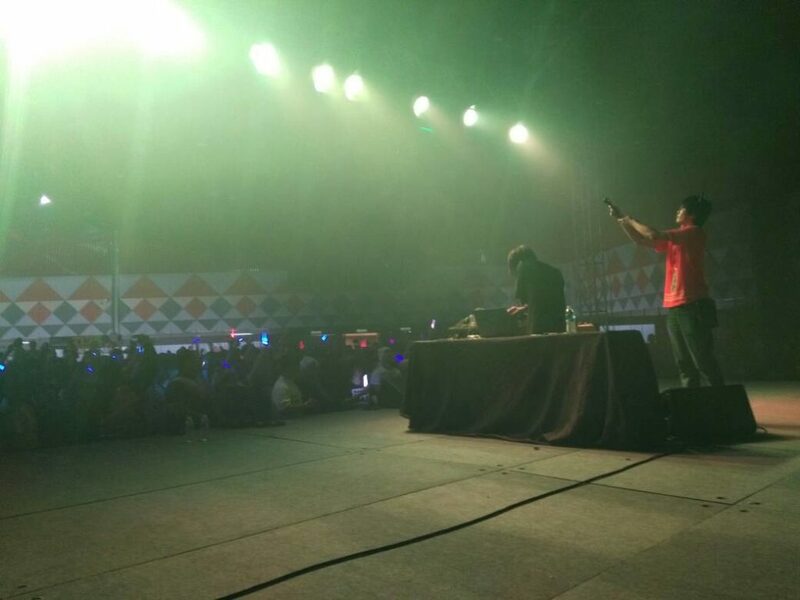 After a long weekend, AniManGaki 2017 wrapped up the event with their prize giving ceremony, and of course, the anticipated ending performance by Special Guest, D.Watt! No better way to end a great weekend than by standing in a mosh pit of lights and great music. Definitely a moment to remember. With that, we’ve come to the end of the event. 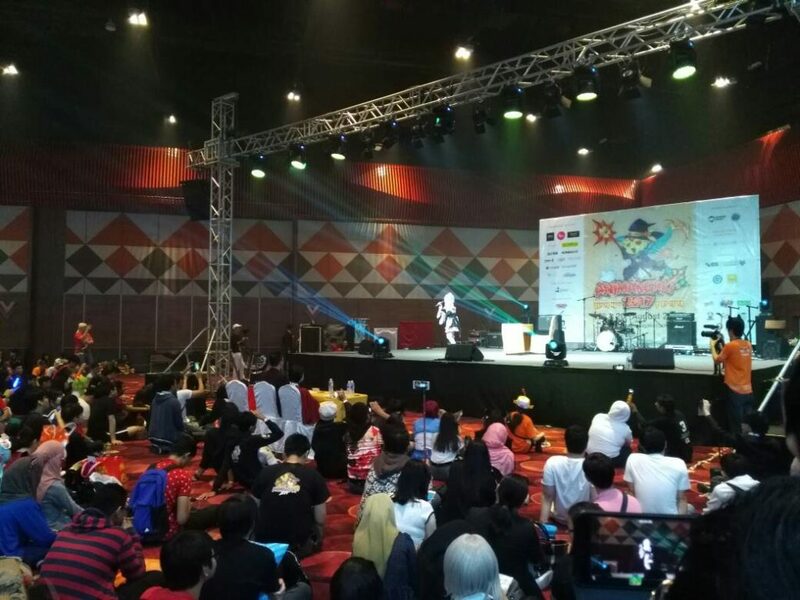 We hope you enjoyed your time at AniManGaki 2017 as much as we did! Check back on this space in the near future for coverage of the rest of the event. We’ll be uploading interviews, competition coverage, artist features, videos, and more! Follow us on Facebook to be notified of the latest updates. 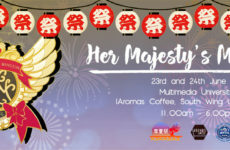 Her Majesty’s Mansion Hosts Their First Yukata-Themed Cafe, MAIDsuri!